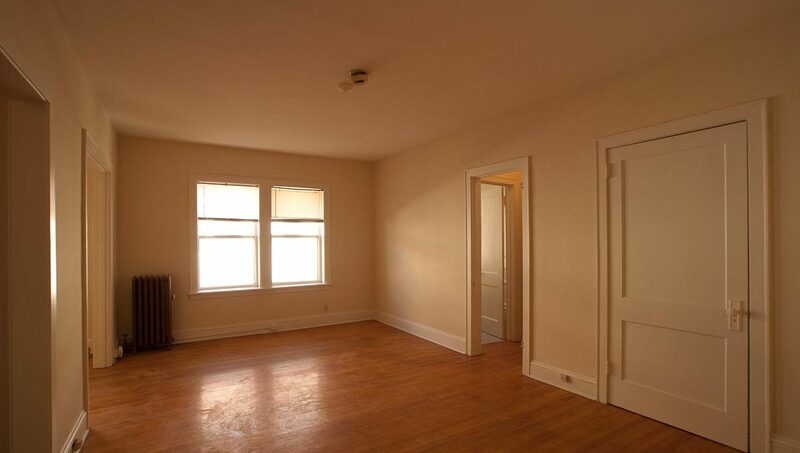 2886 James Avenue is a true classic, bursting with character and vintage details in an unparalleled location. 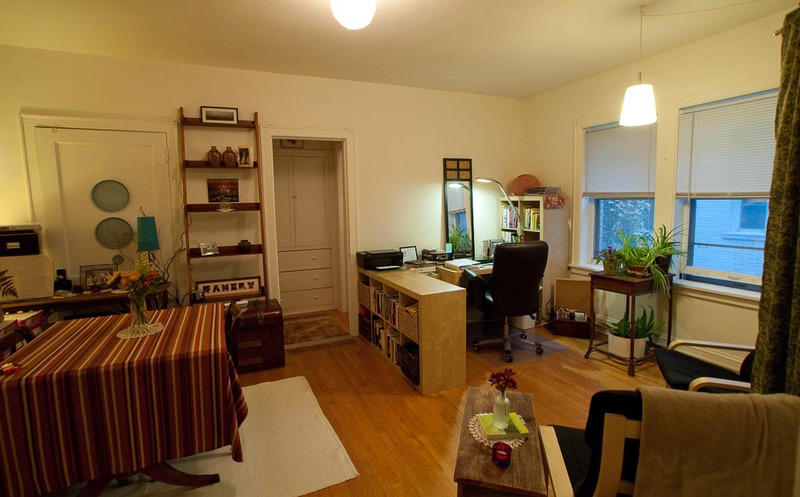 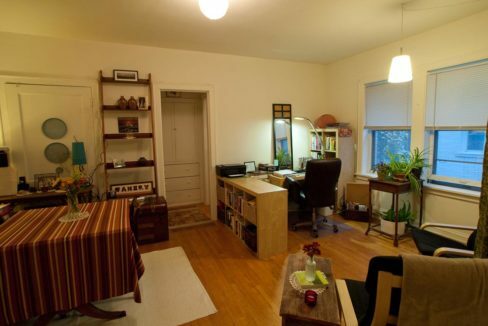 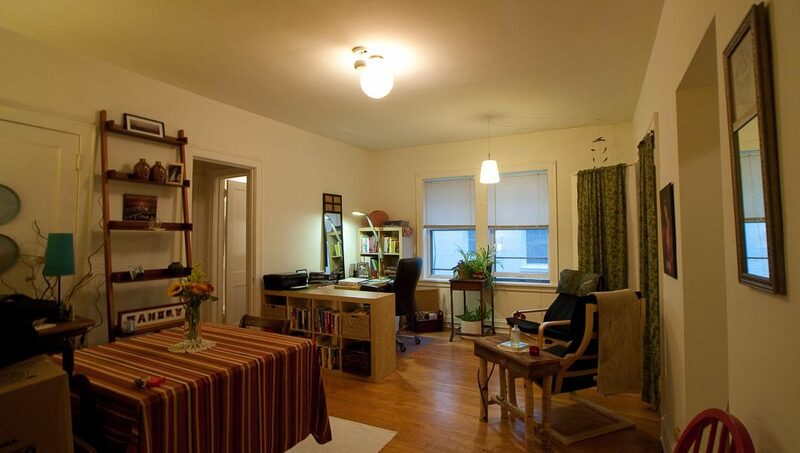 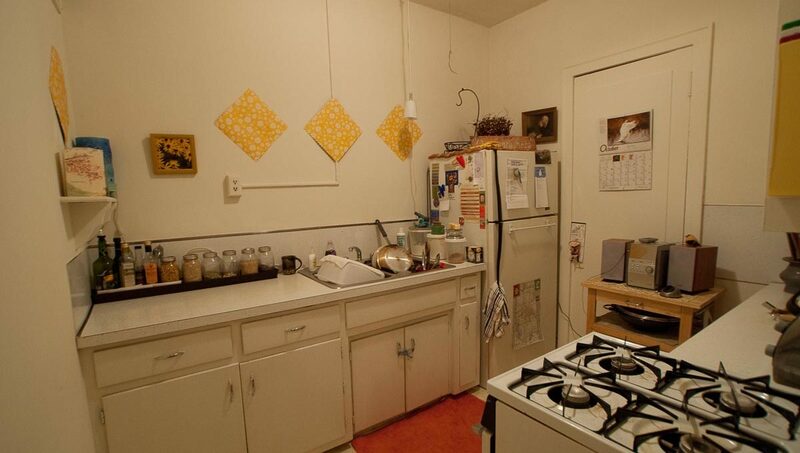 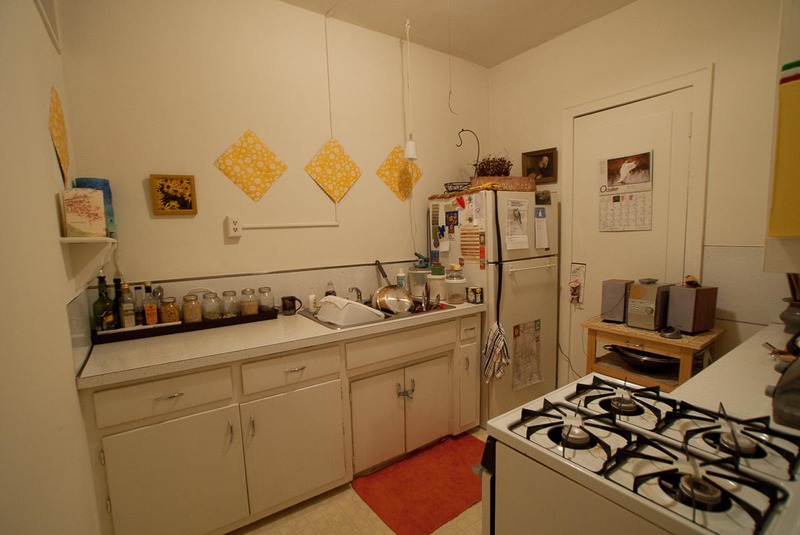 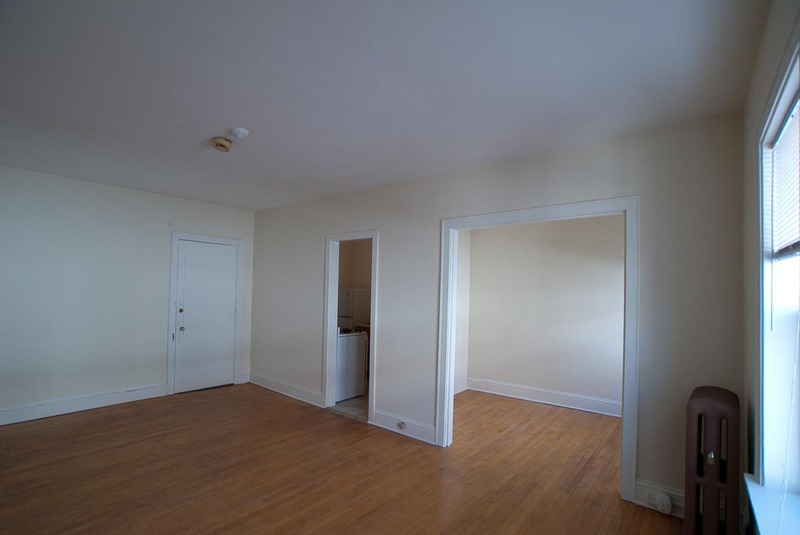 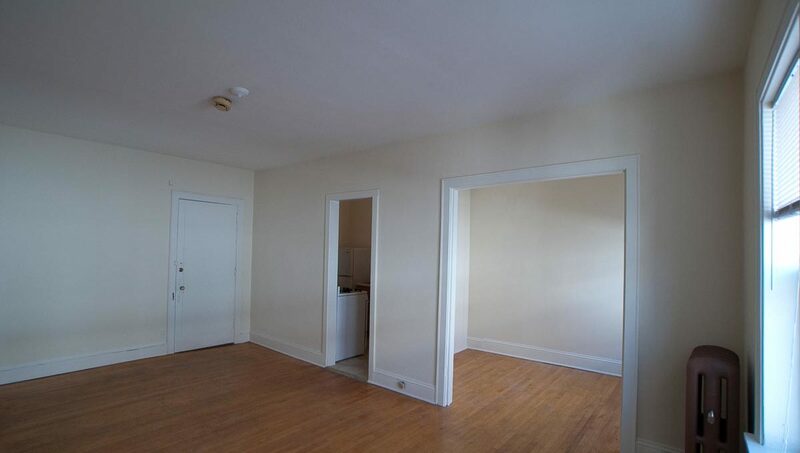 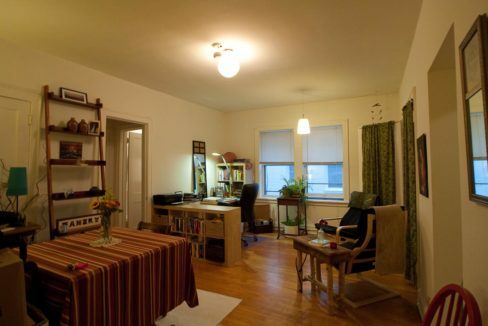 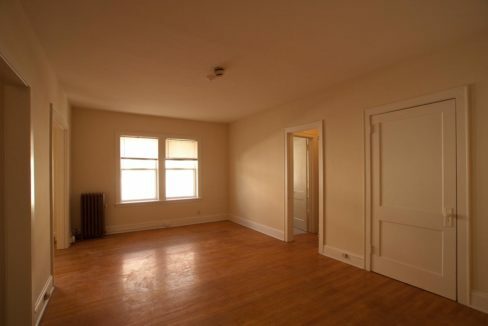 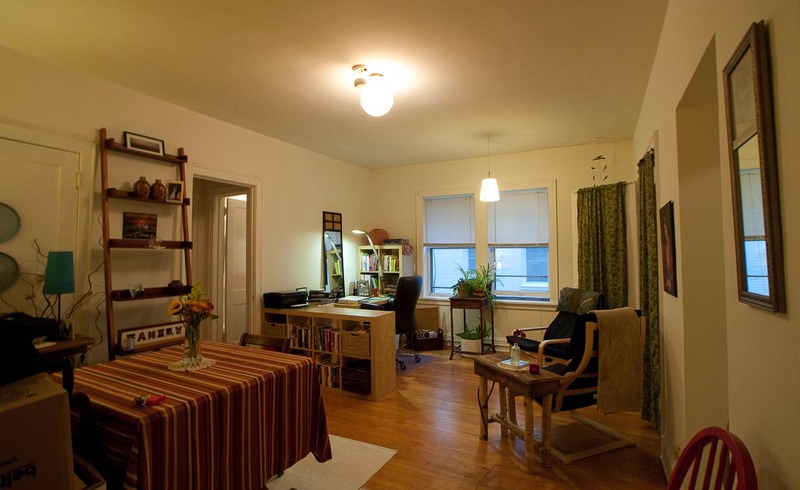 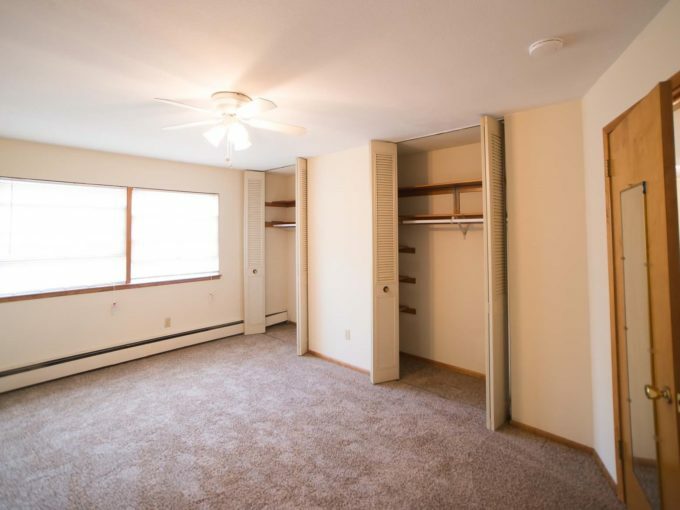 The apartments feature spacious layouts, hardwood floors, and period built-ins. 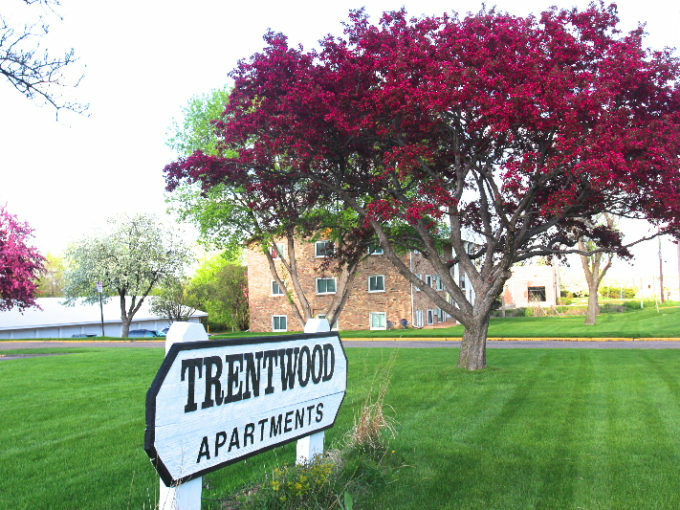 You can hit the trails or the water within minutes to bike, walk, sail, or canoe! 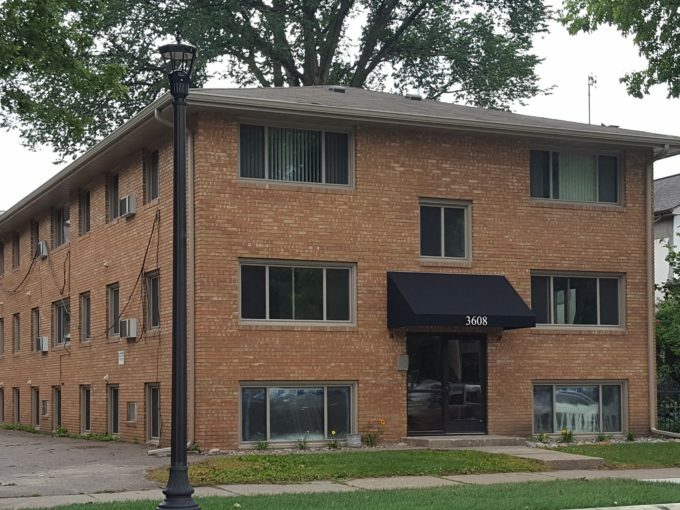 Lake Bde Maka Ska, Lake of the Isles, and the Midtown Greenway are just one block from your door. 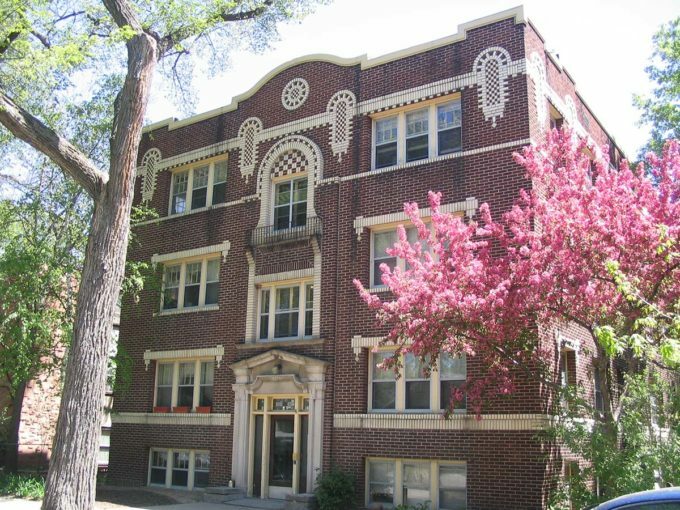 All of Uptown’s top hot spots are within walking distance including Lund’s and Calhoun Square. 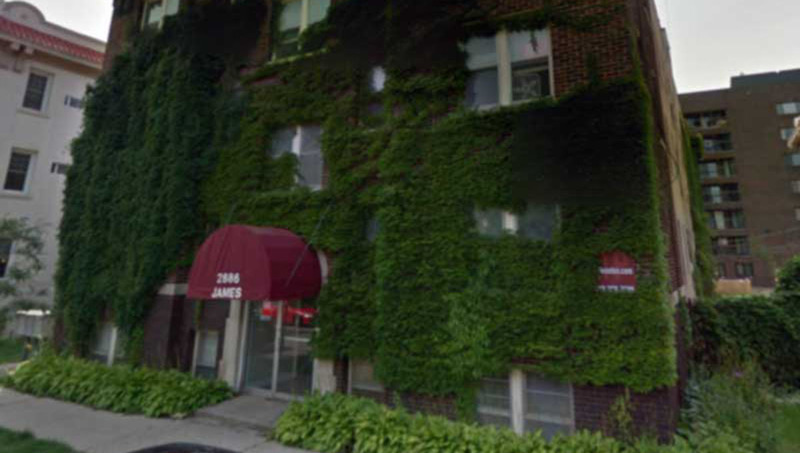 This is a building and location that will not disappoint!